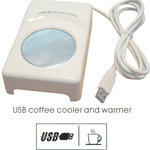 Surprise your customers, colleagues and participants with these cool USB cup warmer and cooler. It's a nice and funny tool on every desks! It will help them to keep their mug with tea, coffee or soup warm during the cold days or keep their drinks cool during the summer. In a second the tool can be plugged into the USB port of the computer, there is no need to install any drivers. The cup warmer can directly be used. 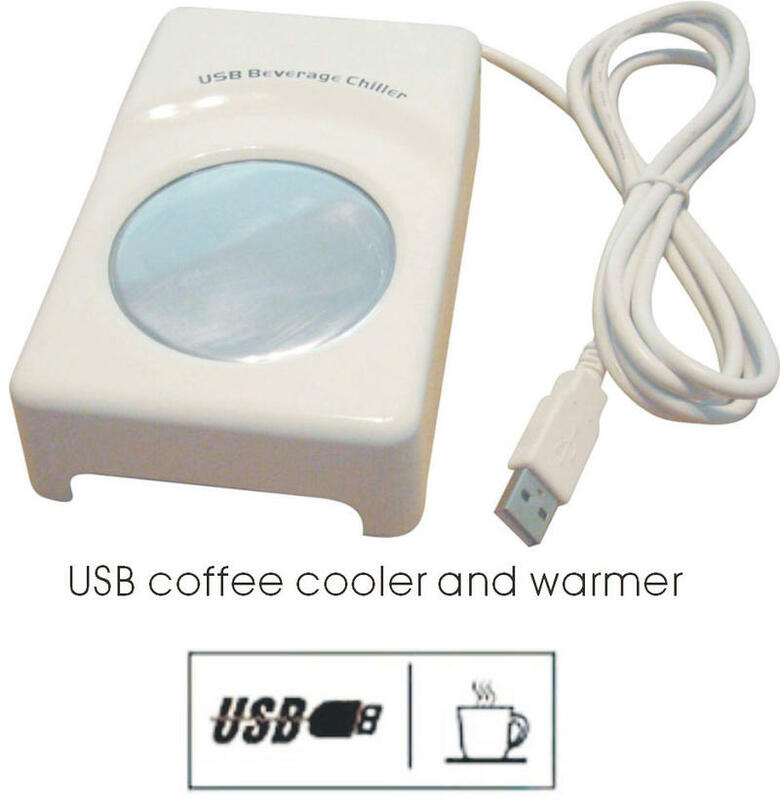 the USB cup warmer can be printed with your own design, so your customers and participants will never forgot who helps them to keep their drink warm or cool.